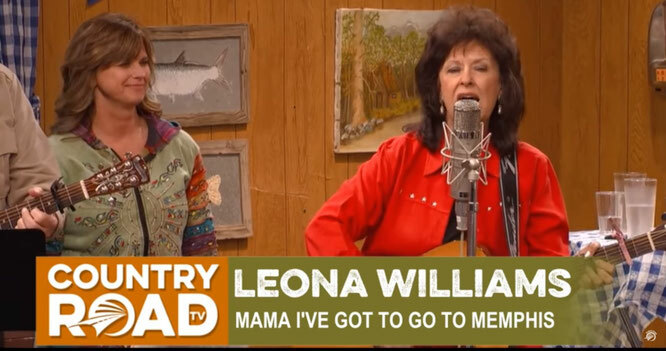 Leona Williams. "Mama I've Got To Go To Memphis". New Live Music Video. - Newhillbilly website. 100% American Roots Music. Surely she won't be in Memphis very long. Mama Memphis can't be very far. Surely she won't stay in Memphis very long.